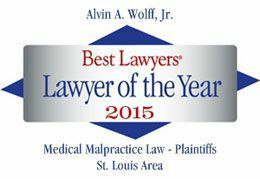 Are St. Louis County Verdicts Getting Better For Plaintiffs? They are getting better in malpractice, vehicular wrecks and premises. A good case is a good case anywhere. Make sure you get a fair shake if you have something going on in St. Louis County.